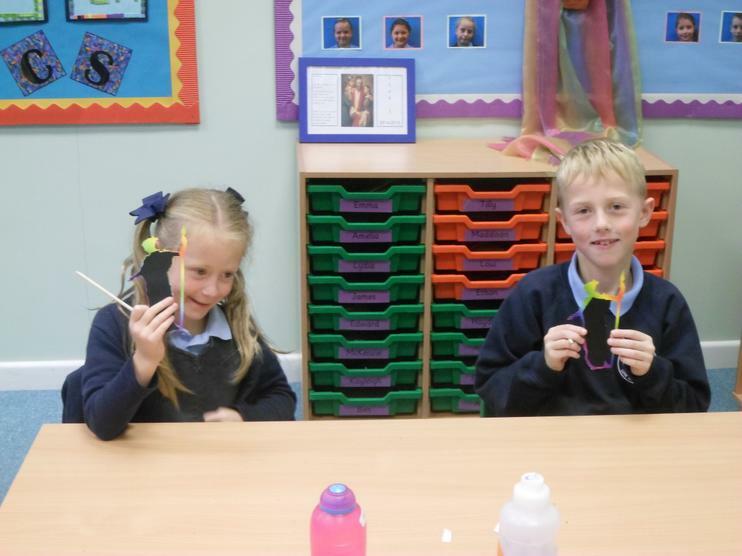 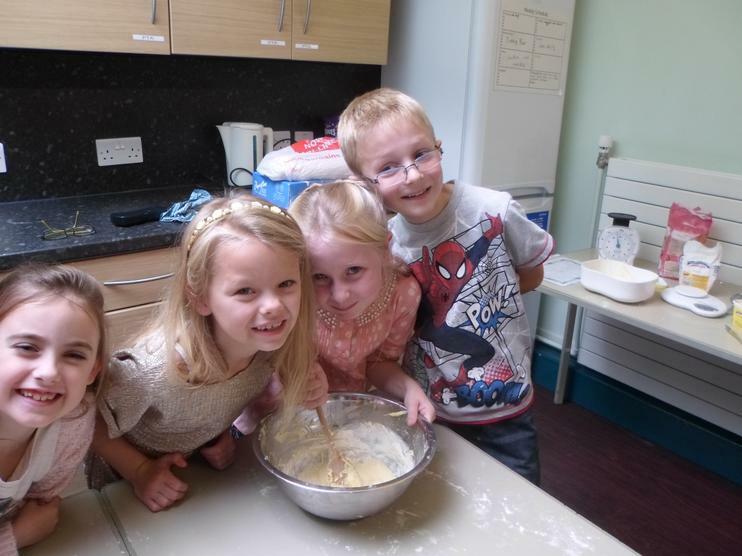 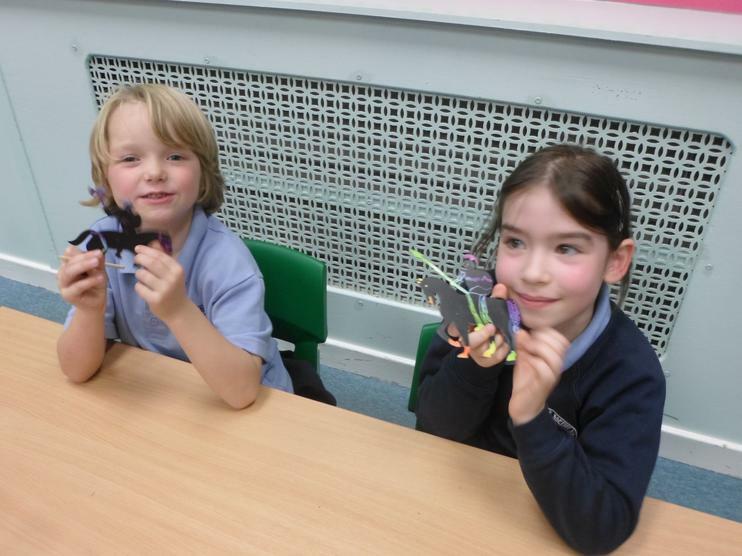 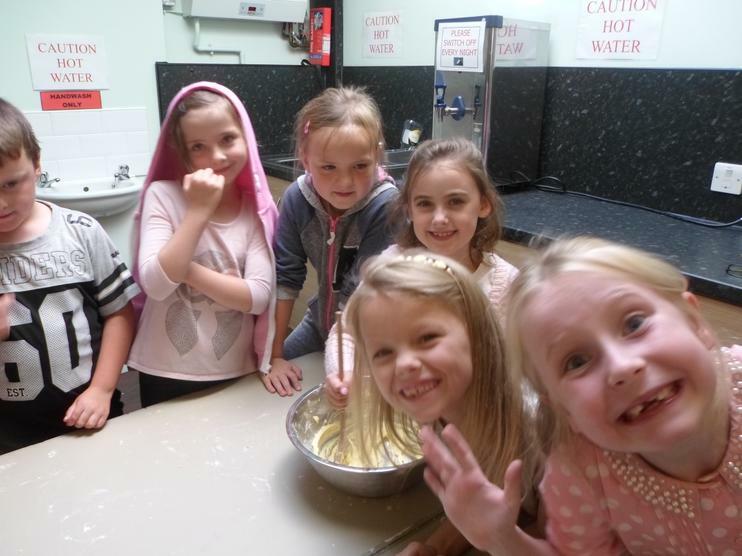 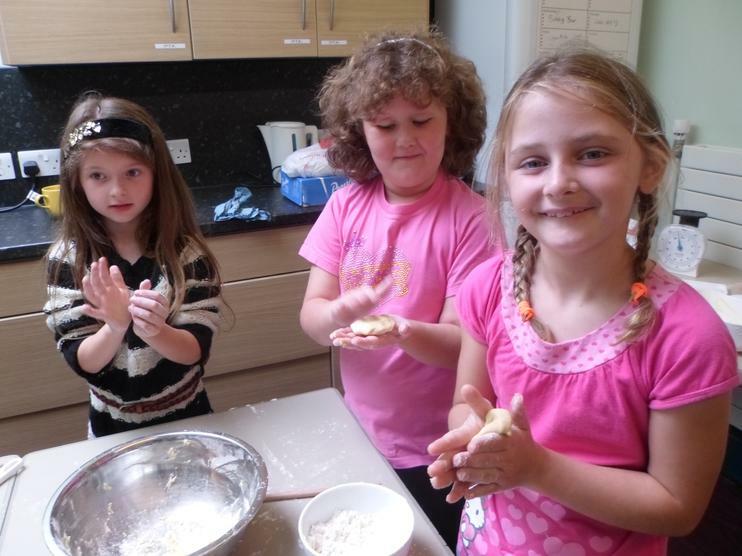 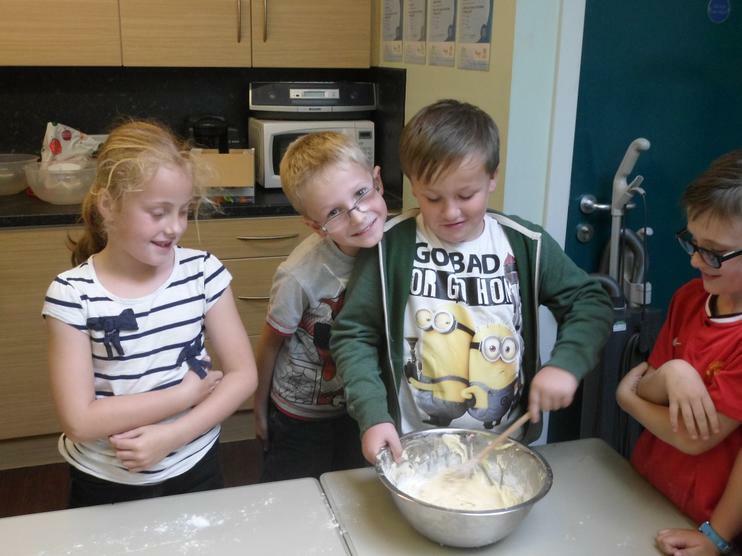 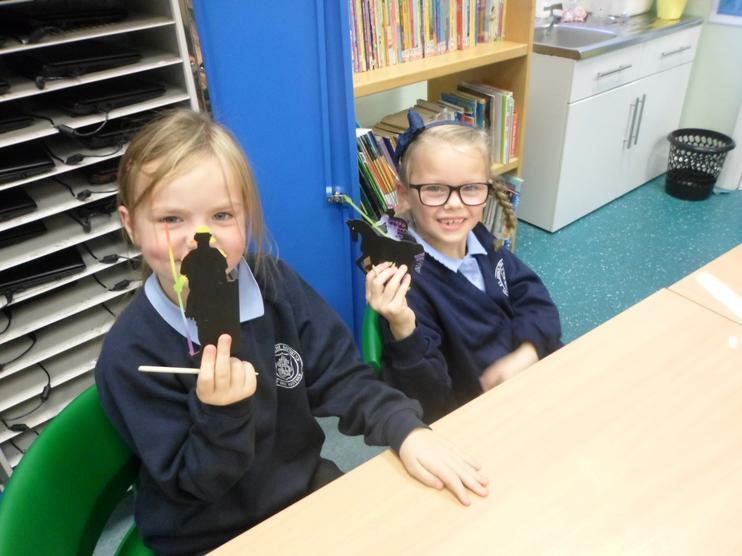 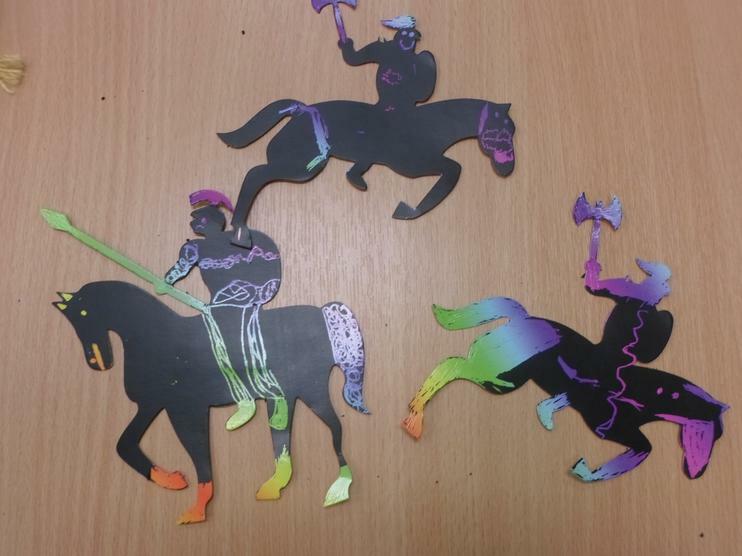 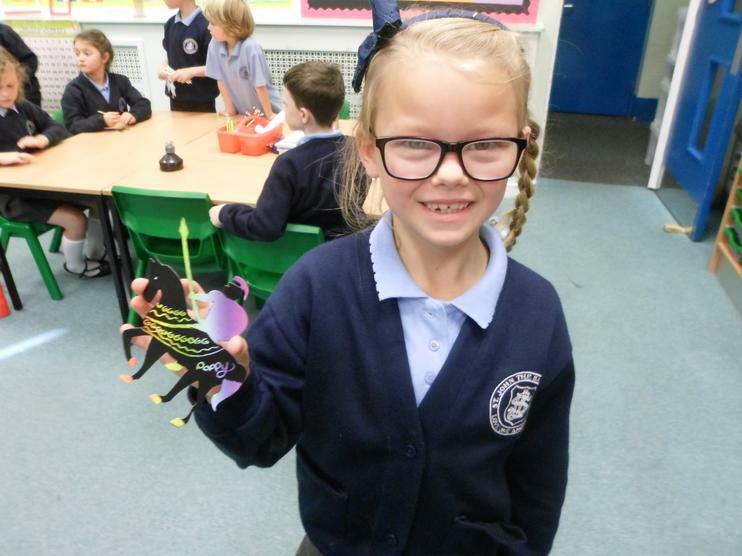 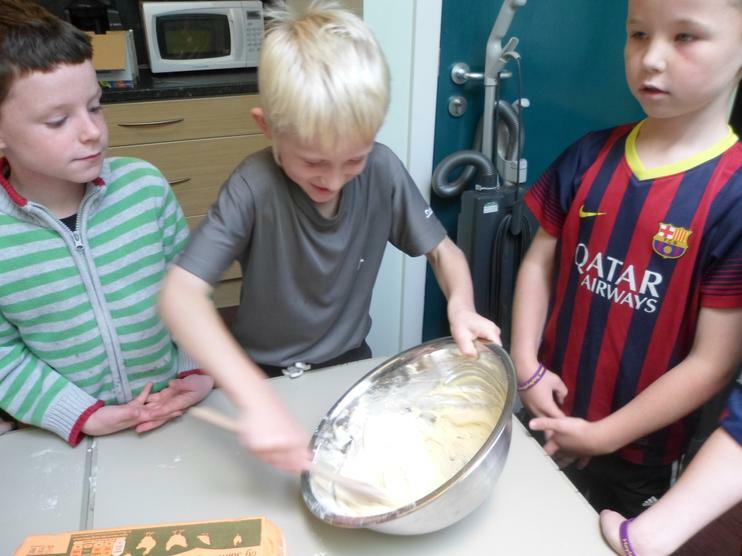 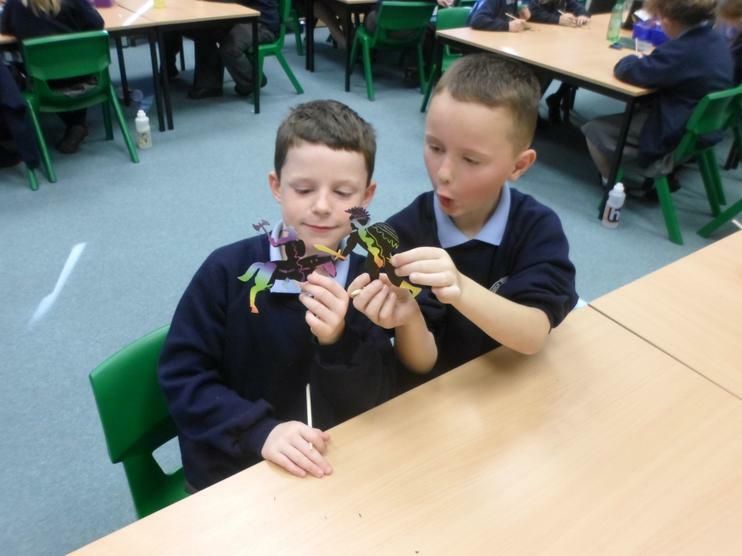 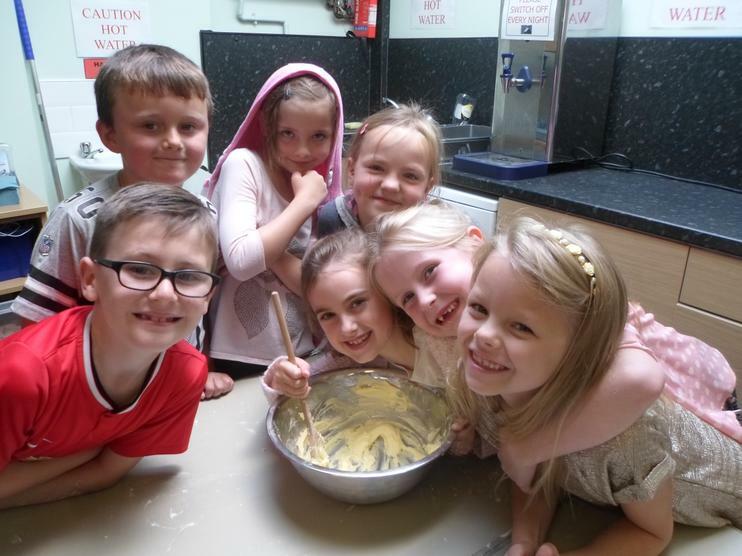 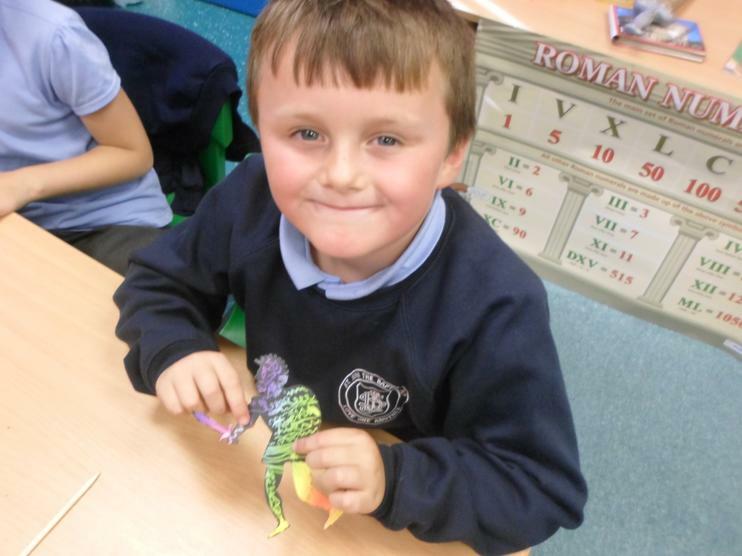 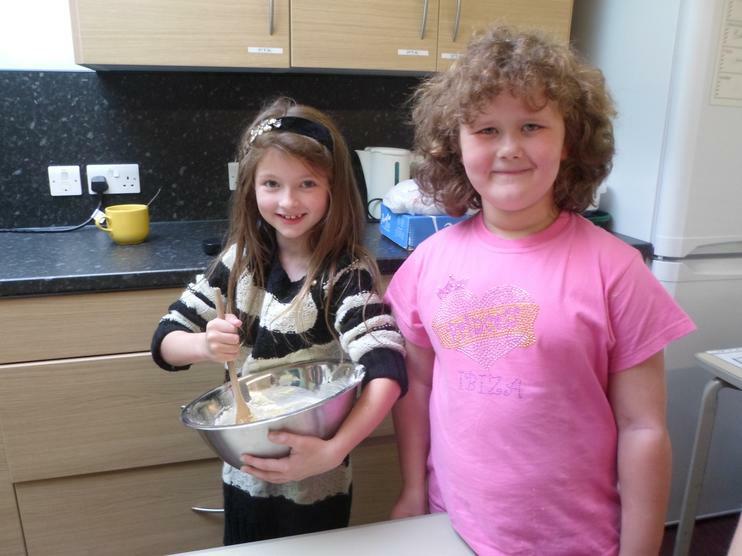 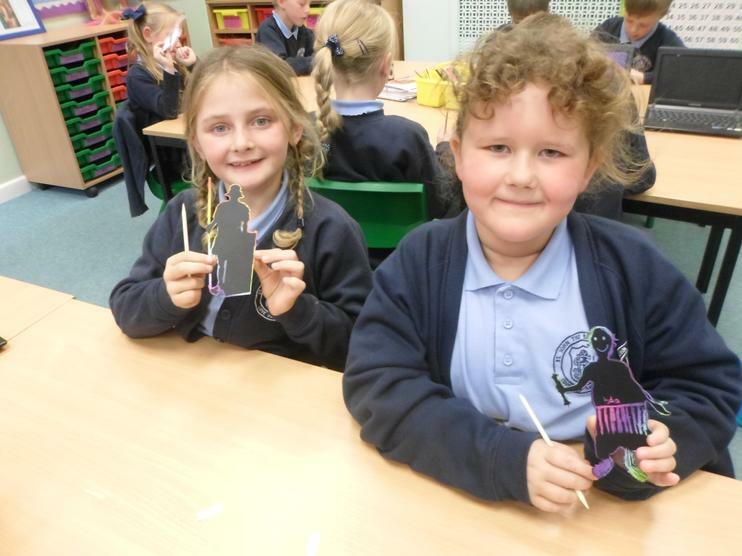 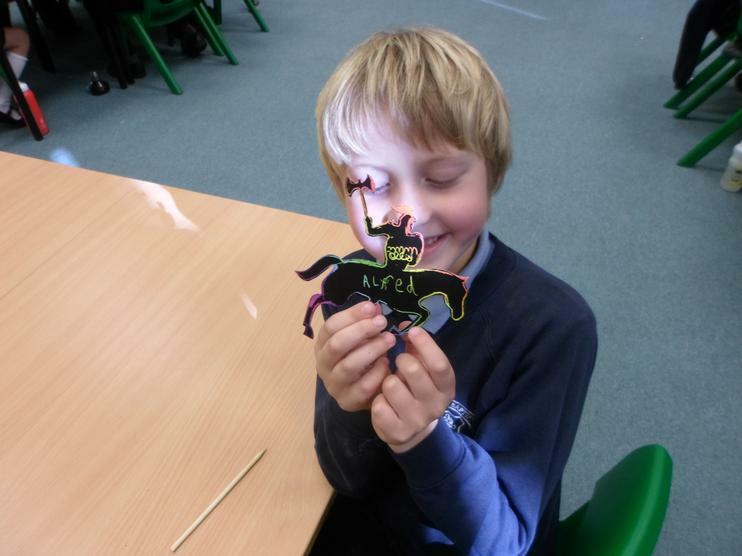 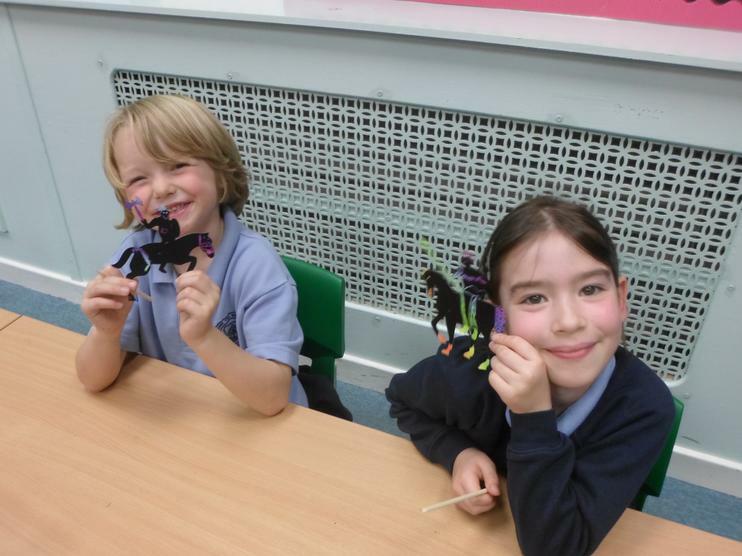 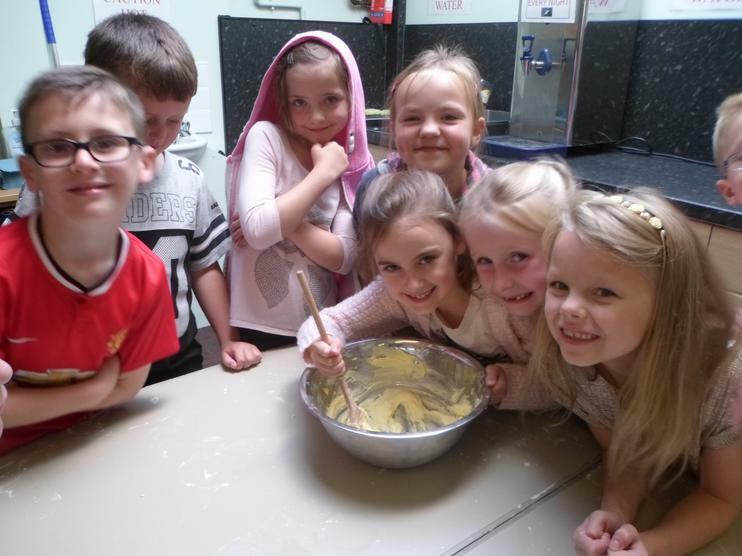 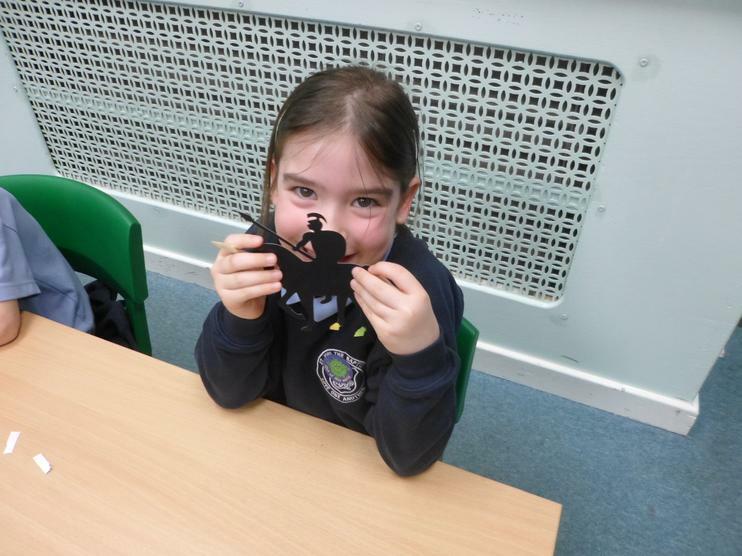 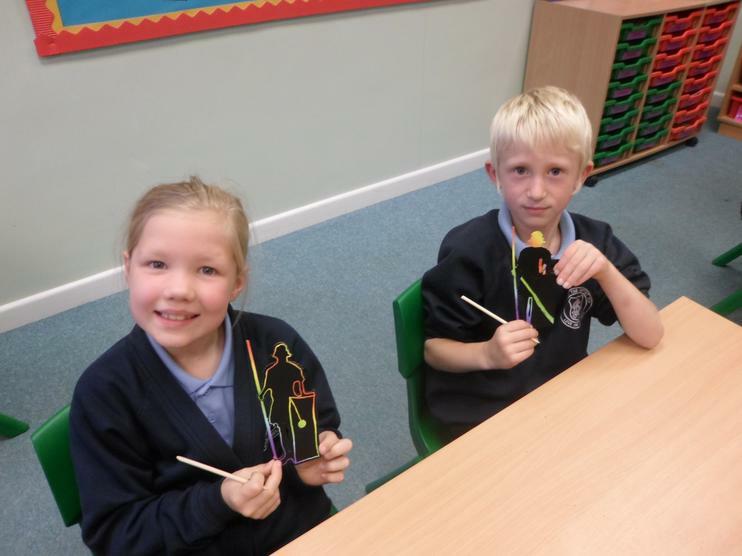 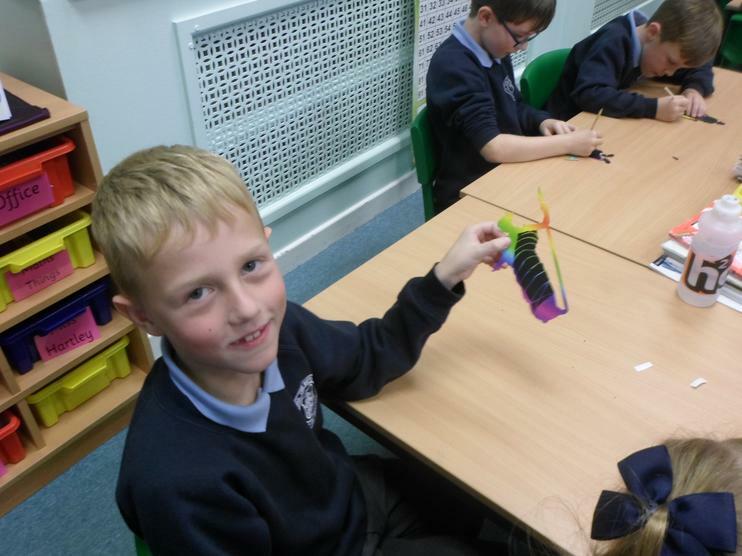 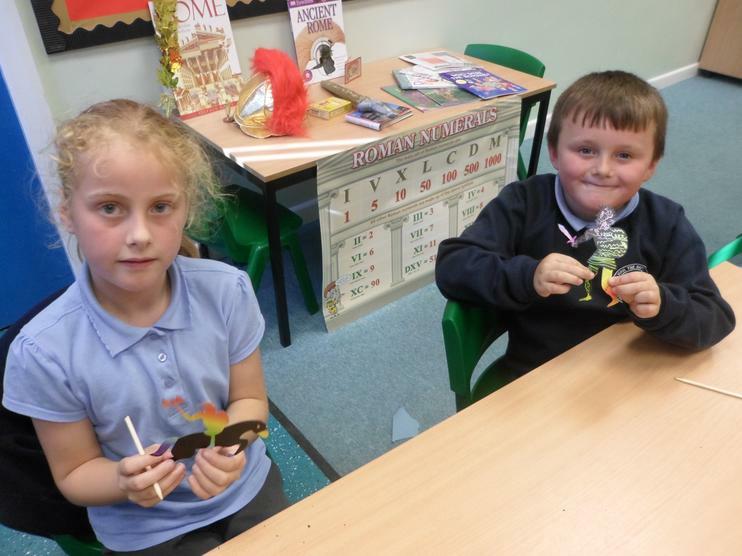 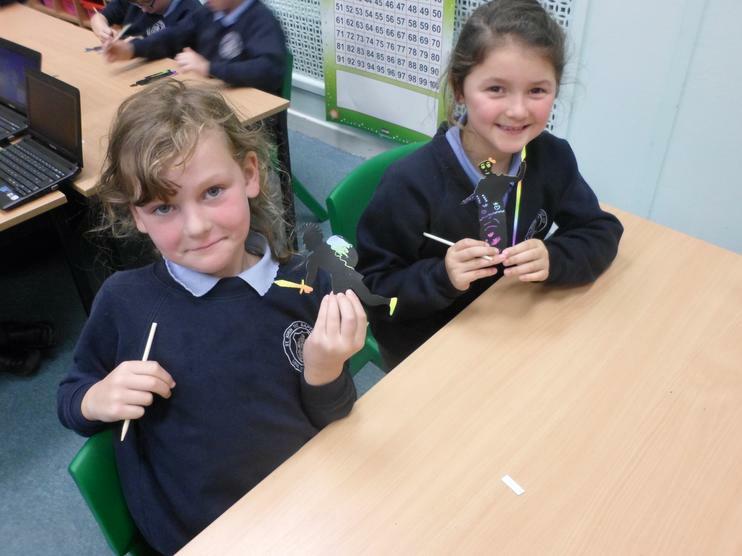 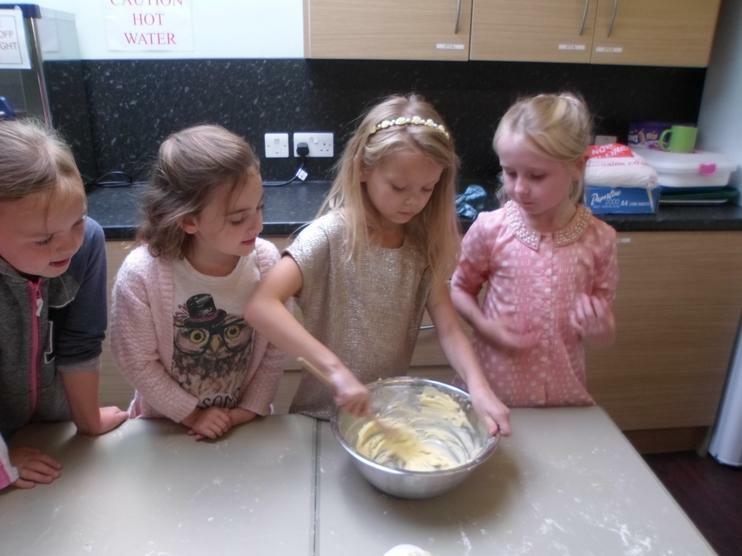 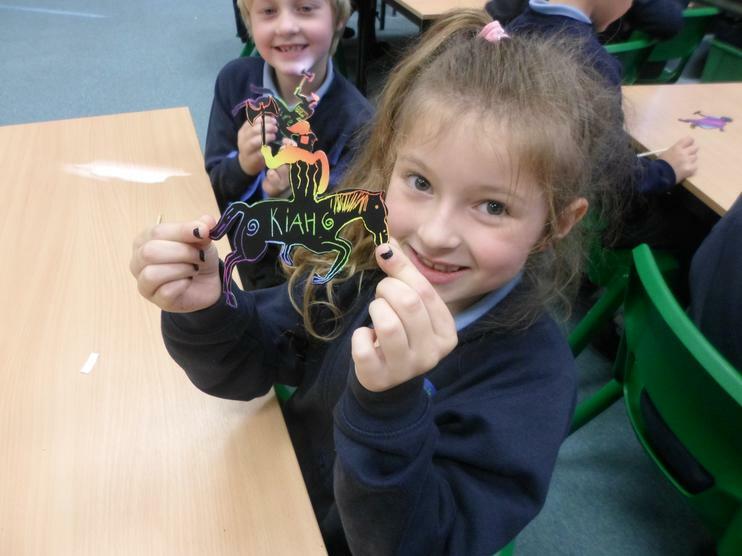 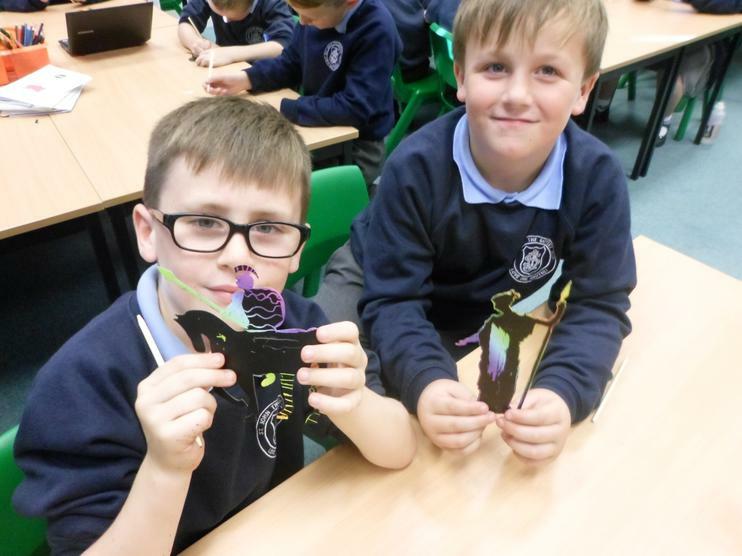 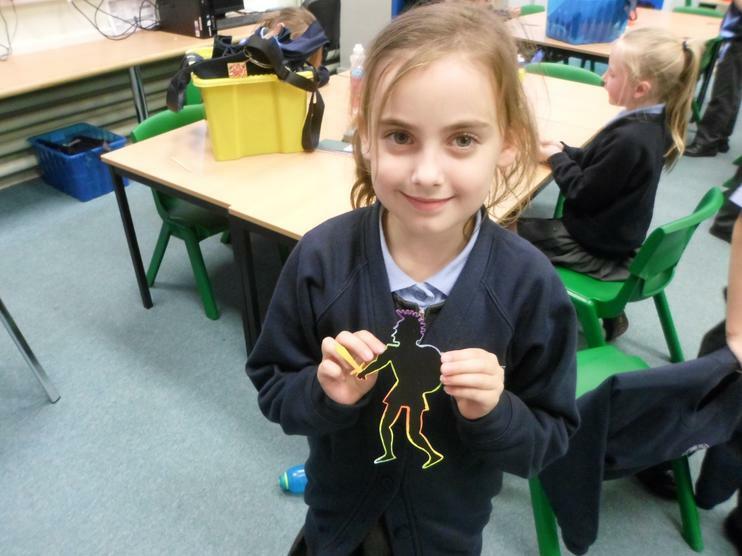 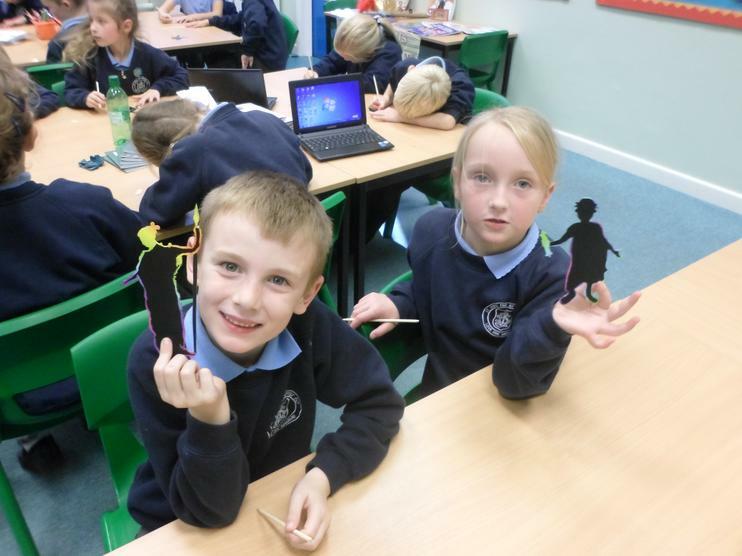 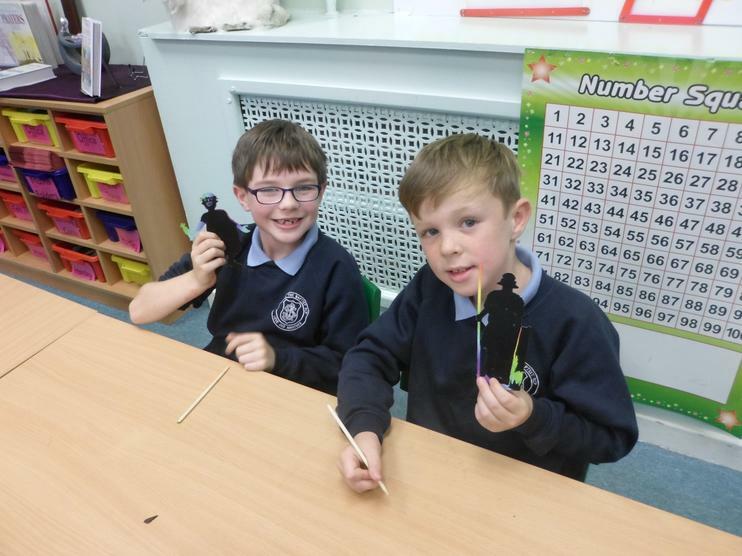 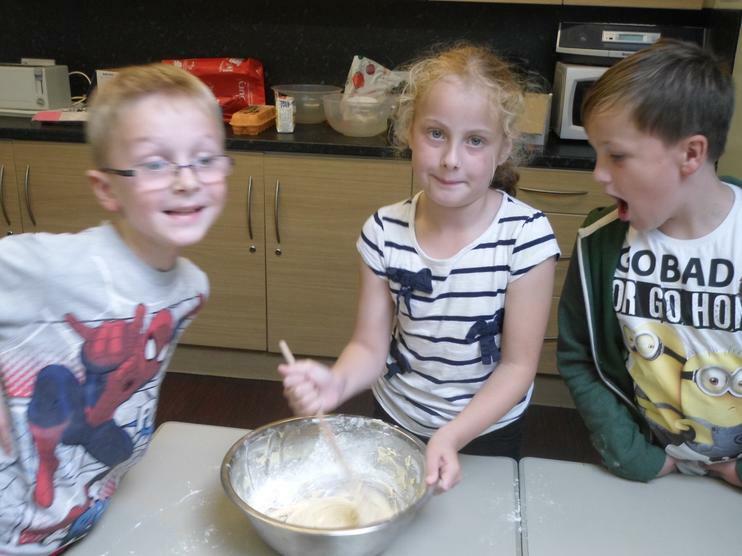 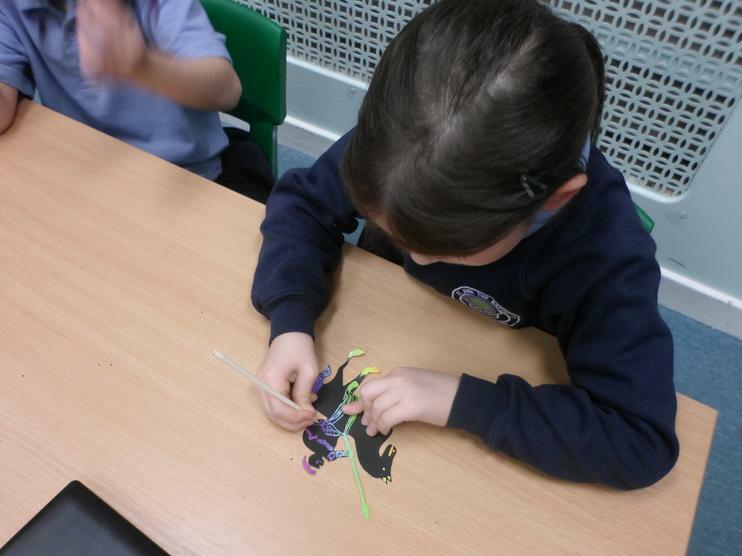 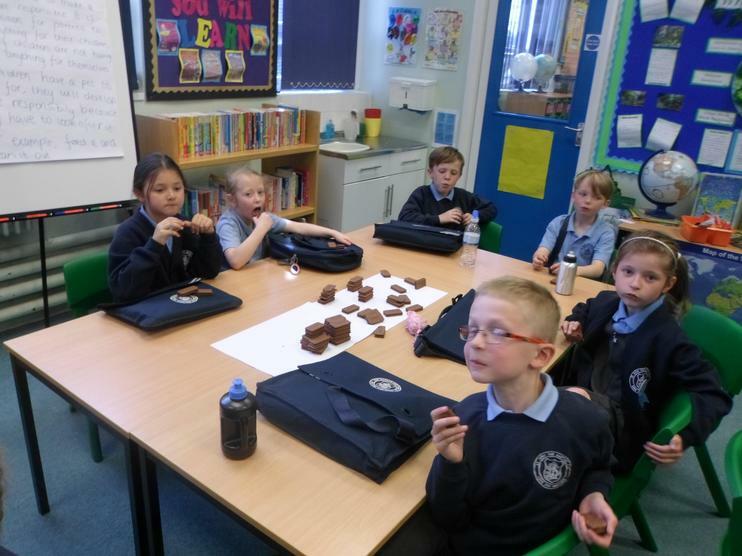 This was our best Fun Friday yet! 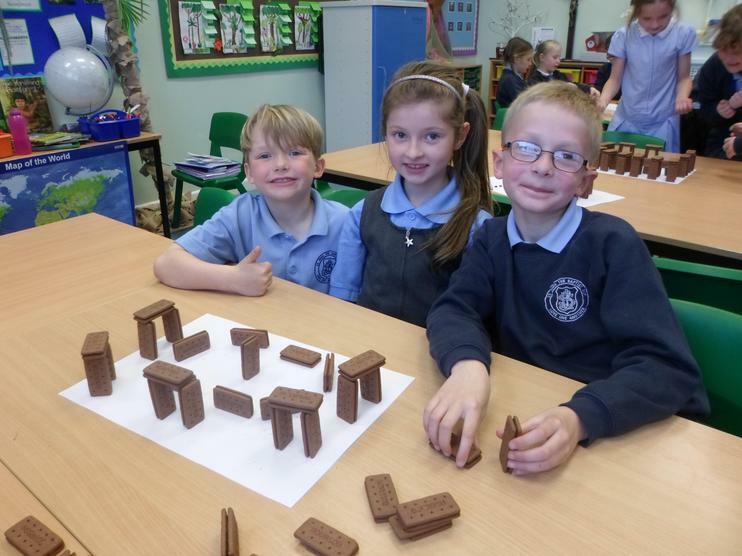 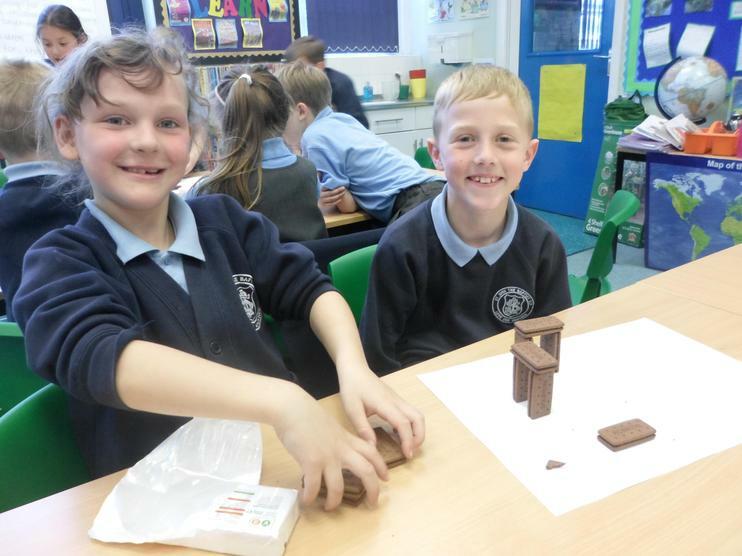 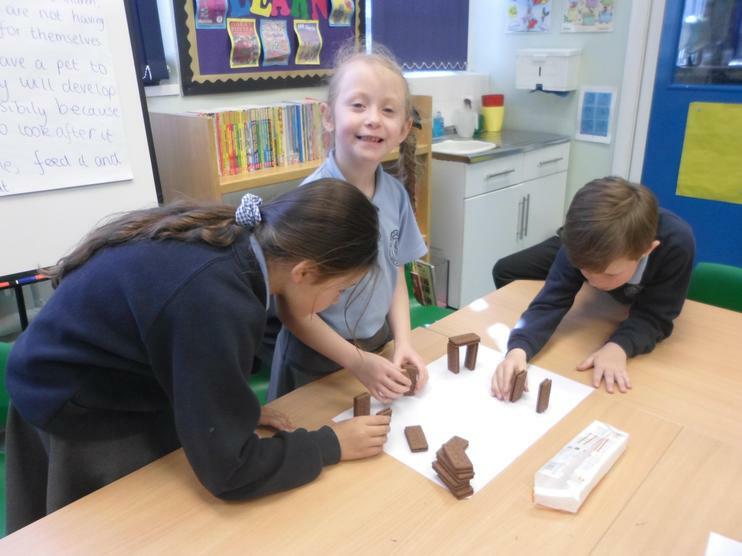 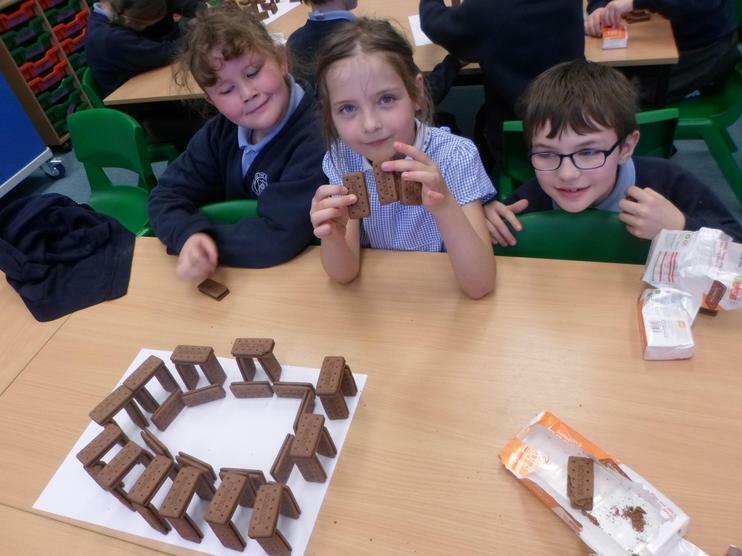 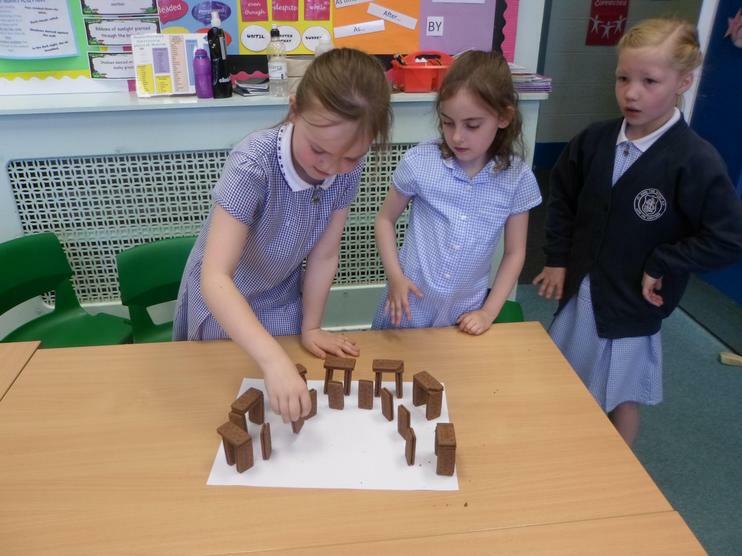 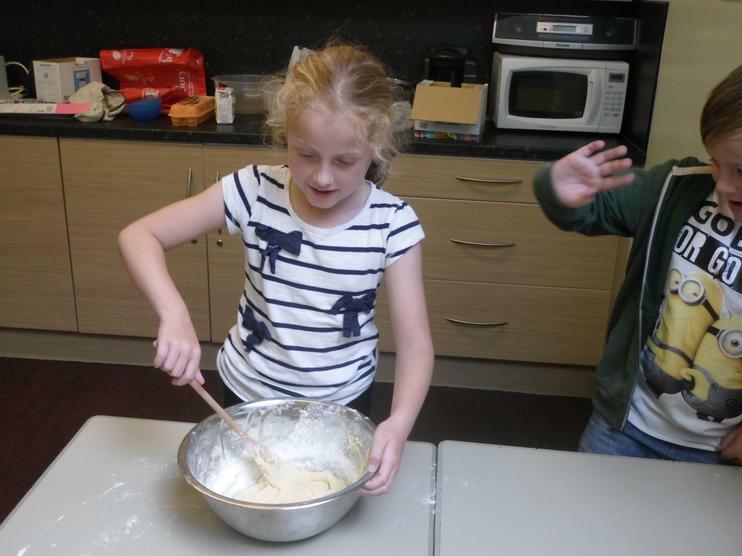 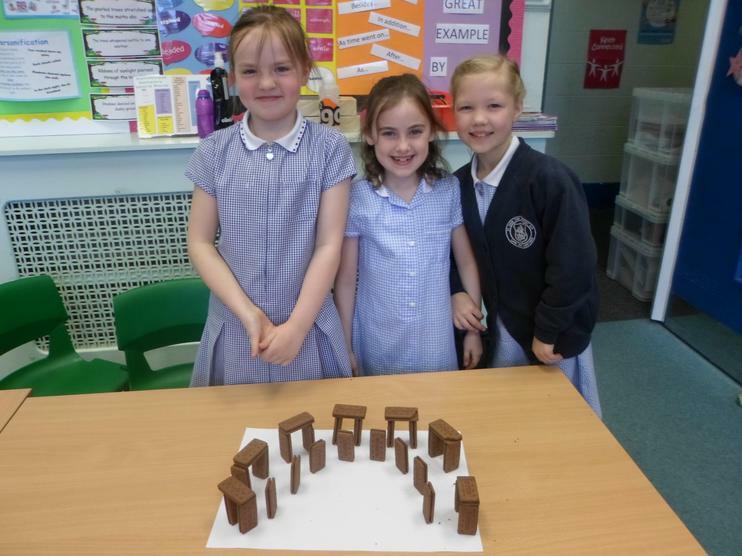 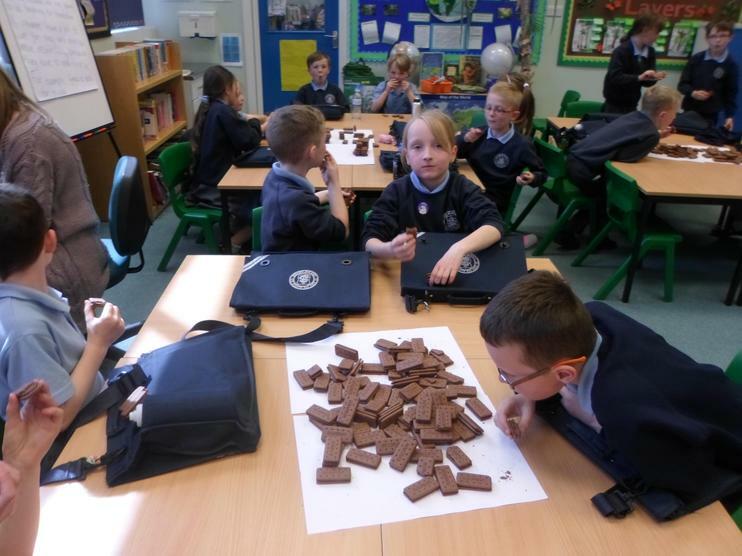 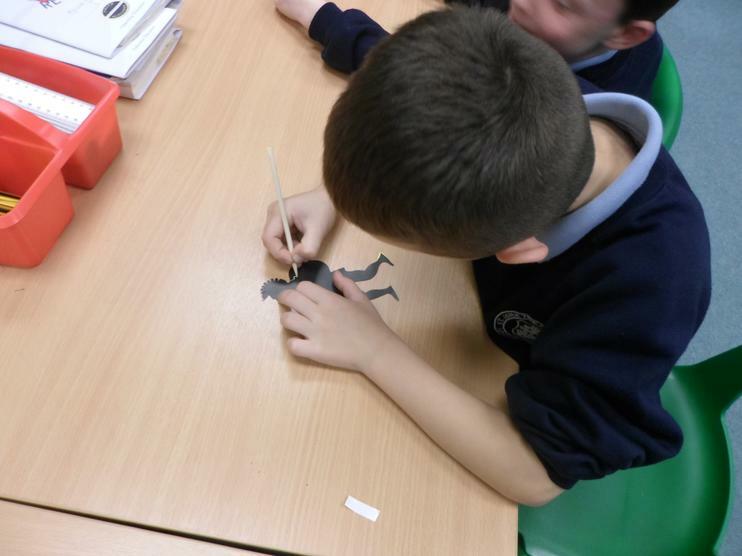 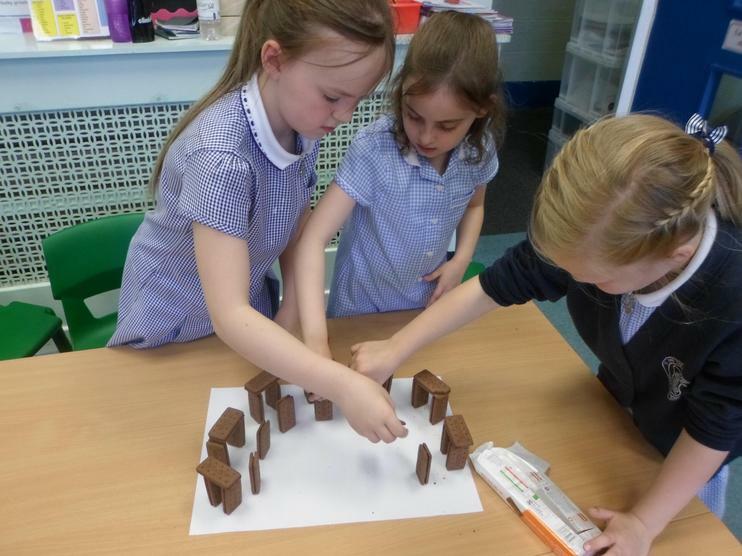 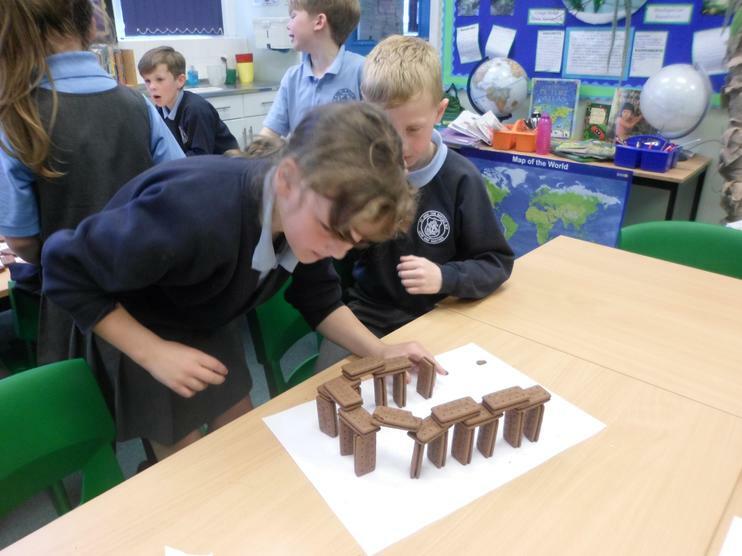 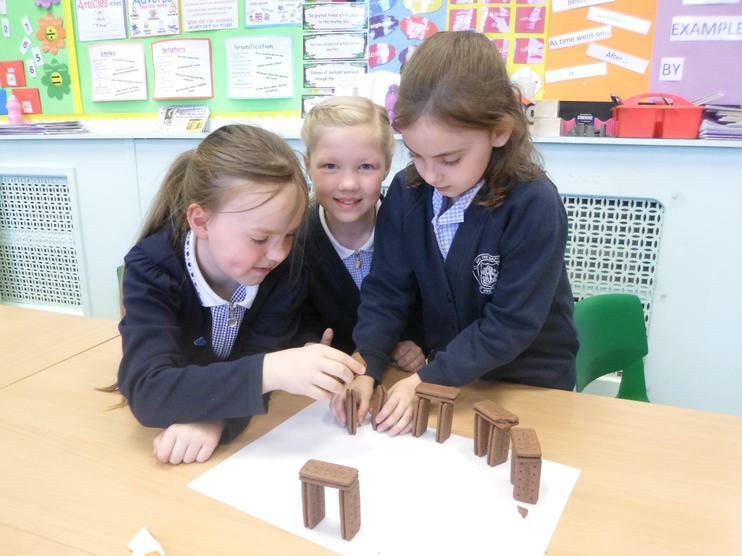 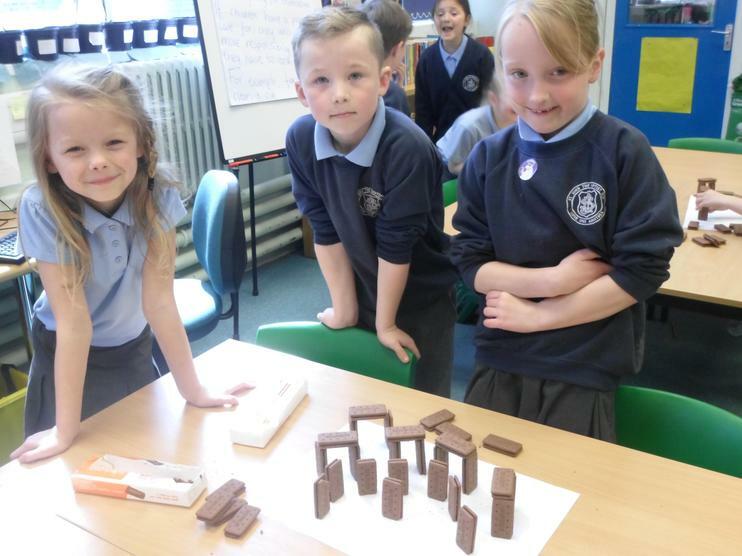 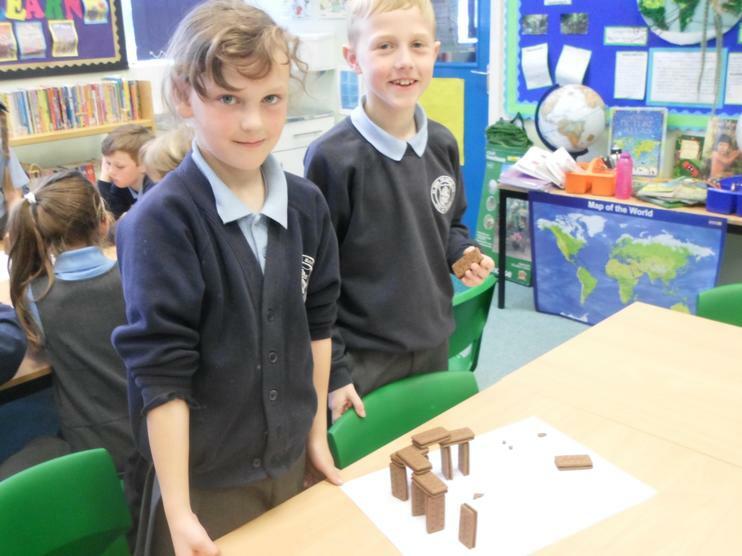 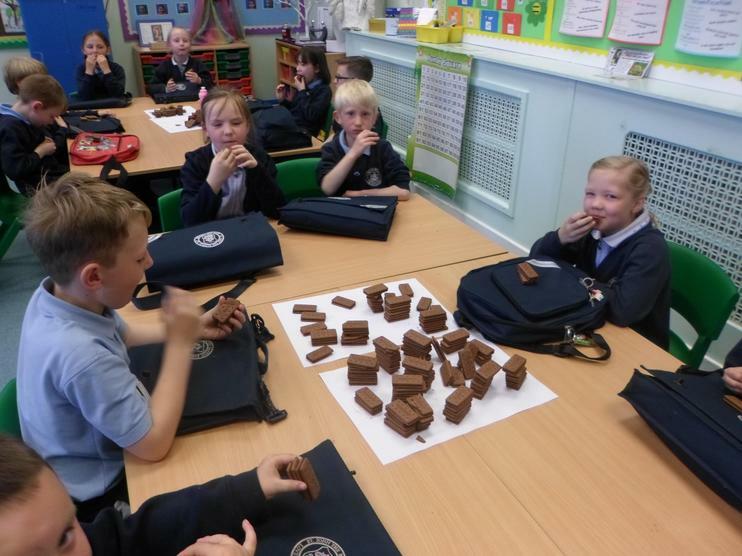 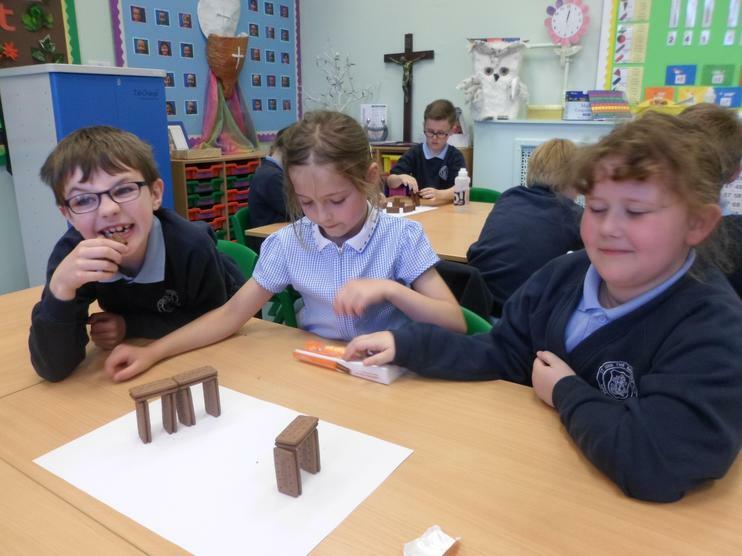 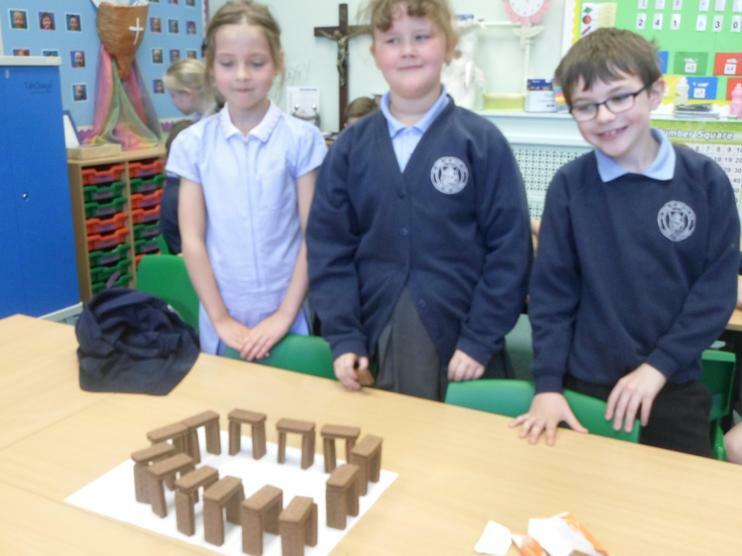 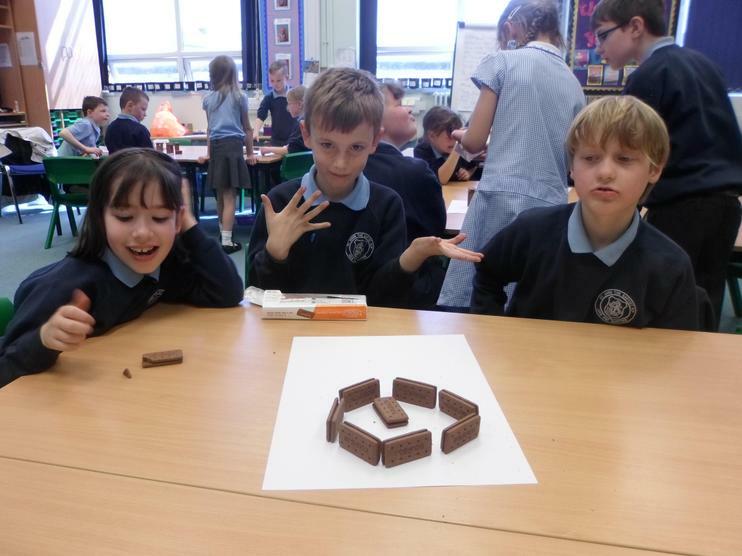 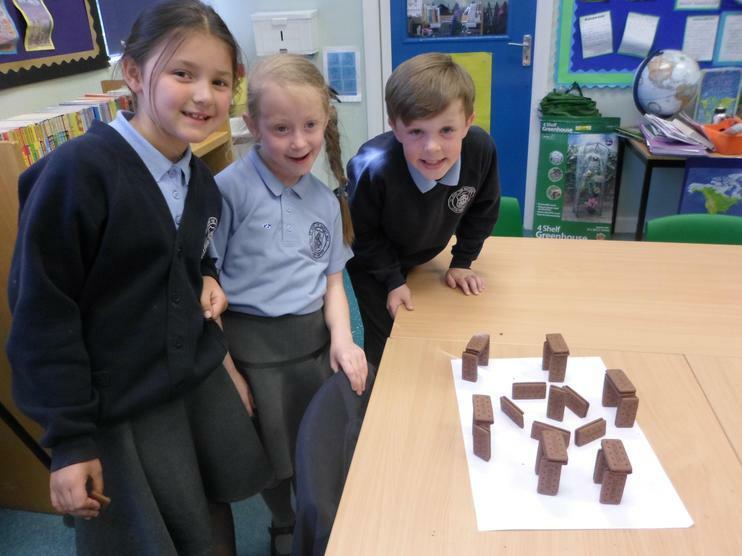 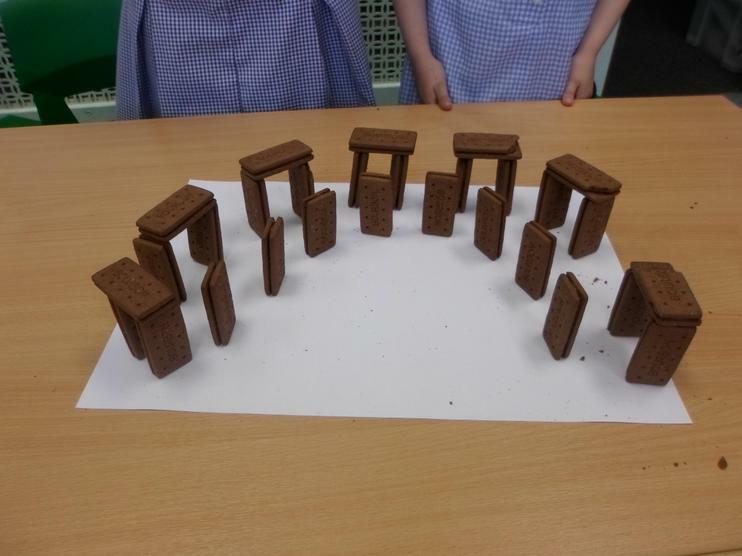 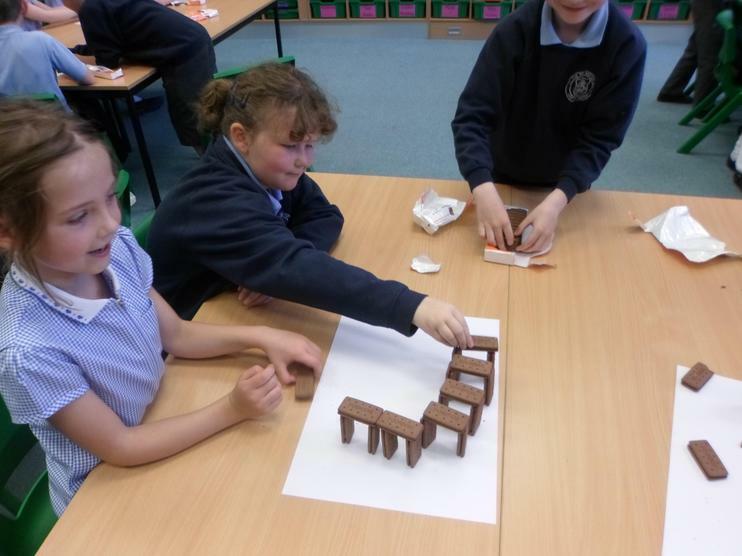 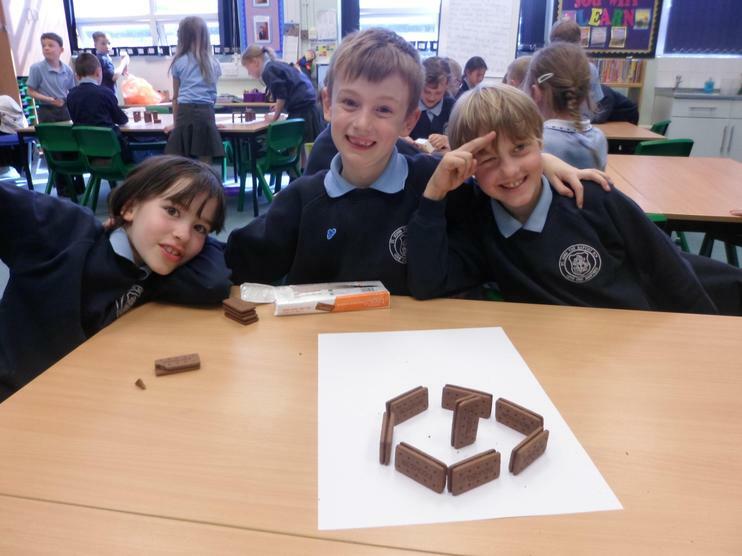 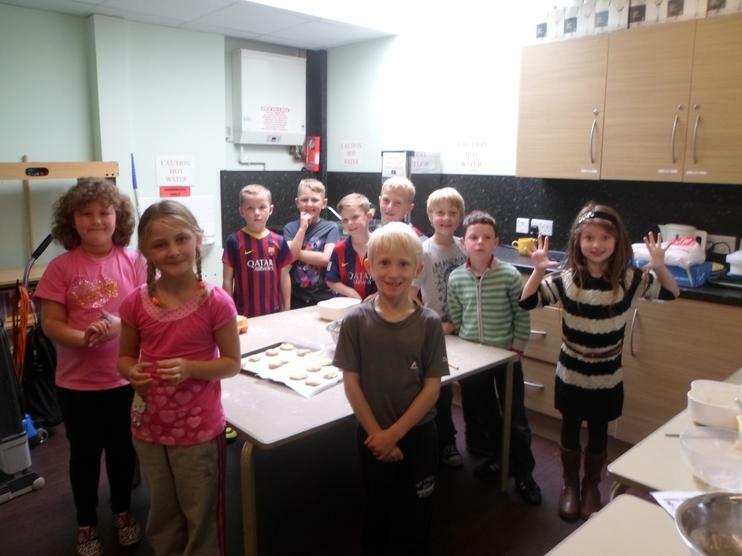 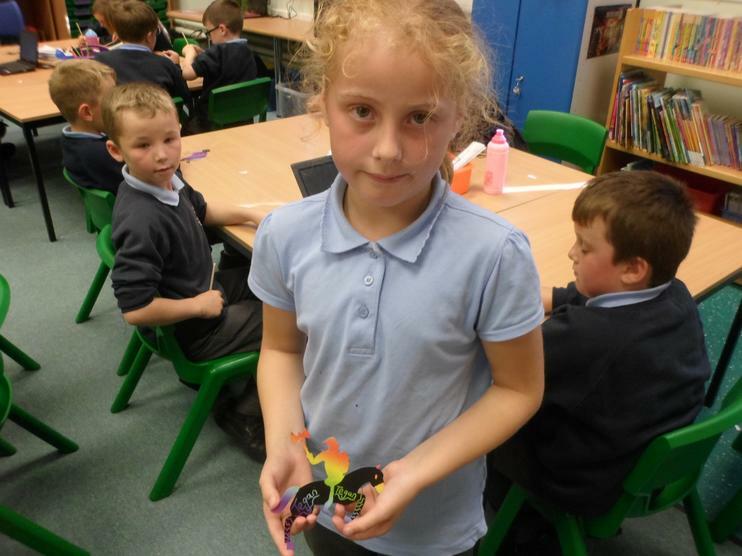 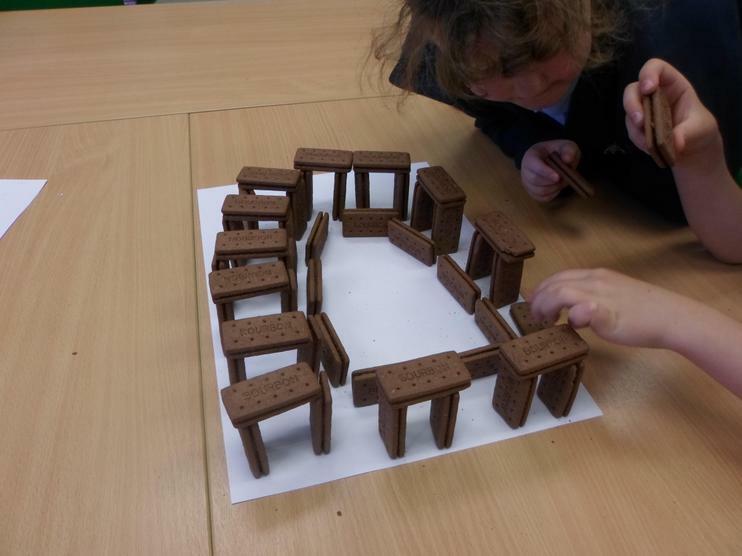 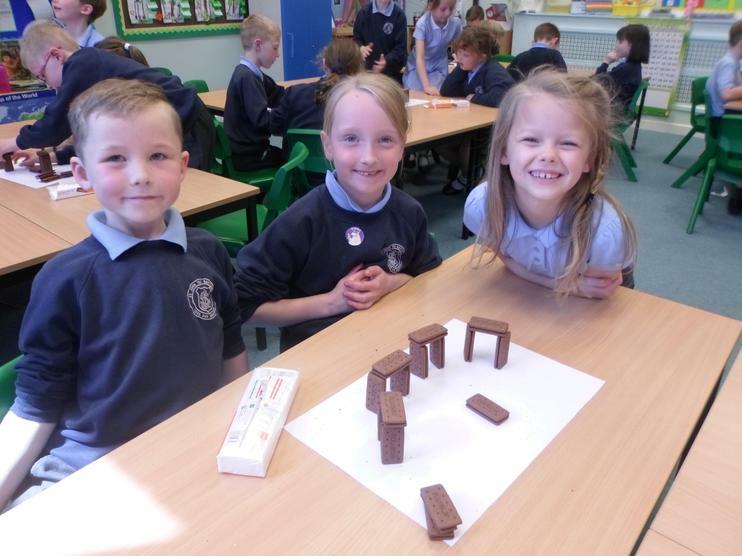 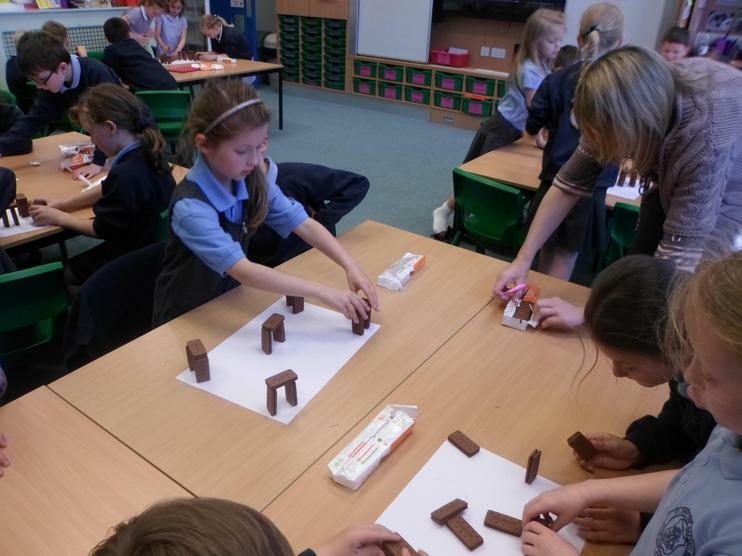 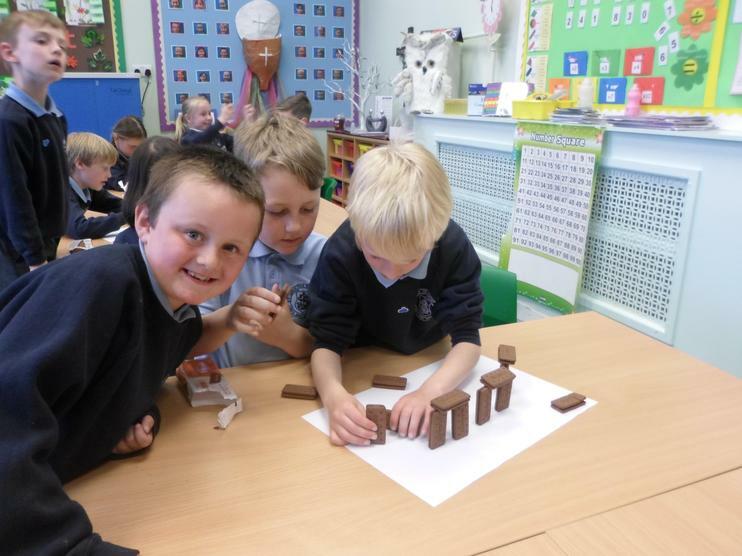 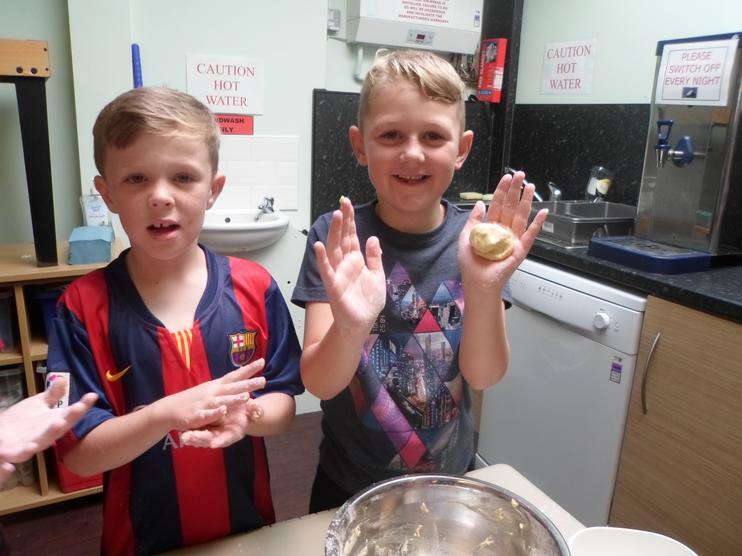 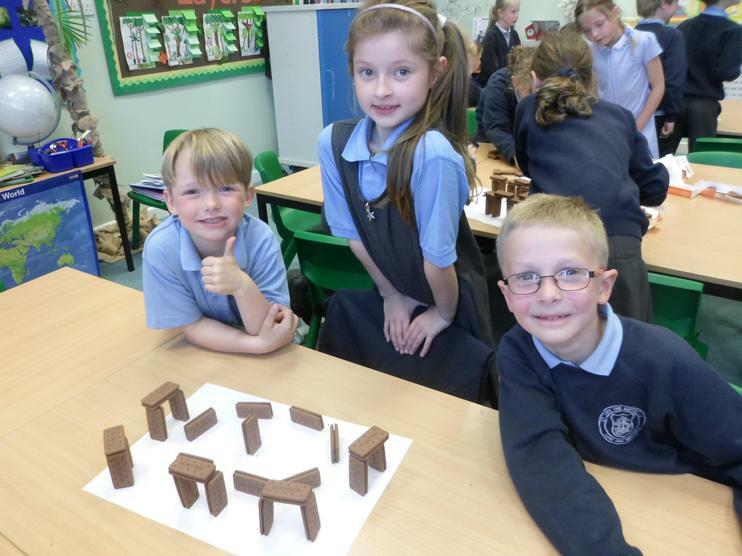 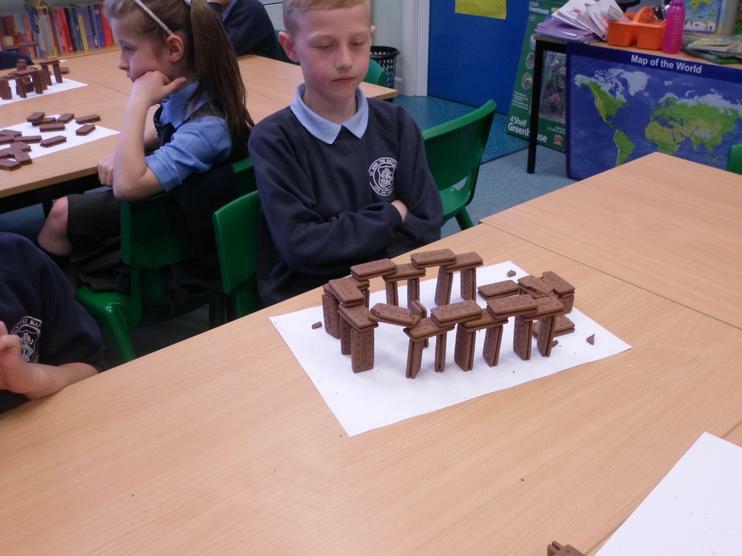 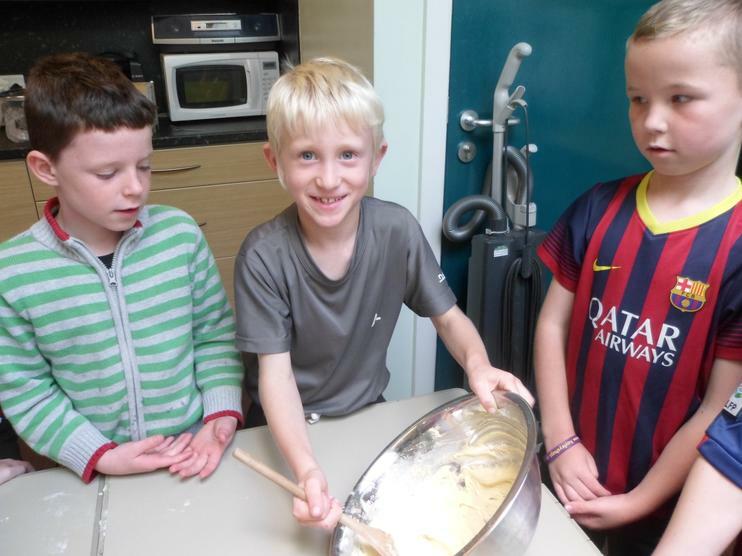 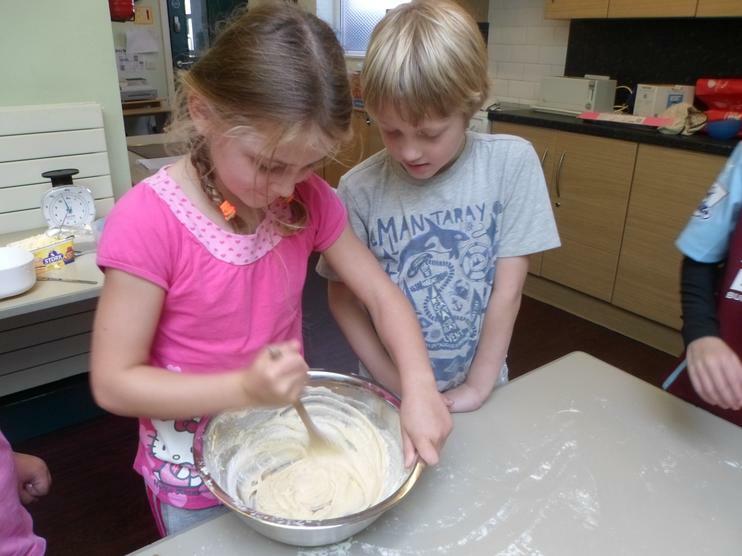 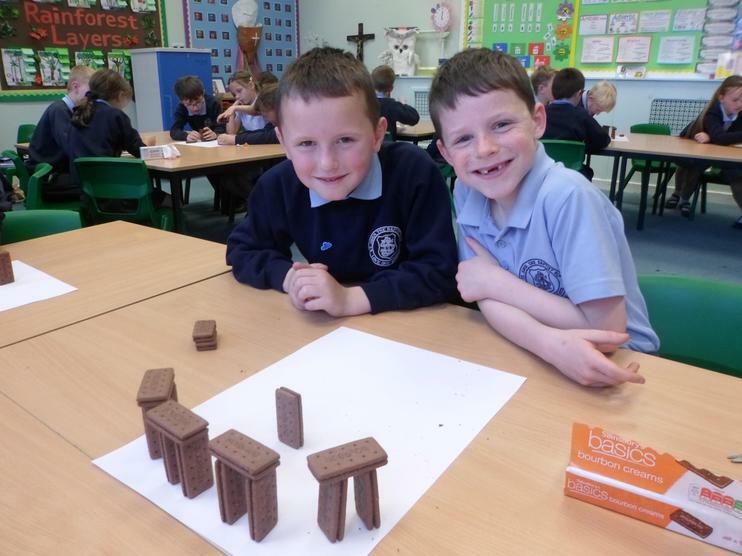 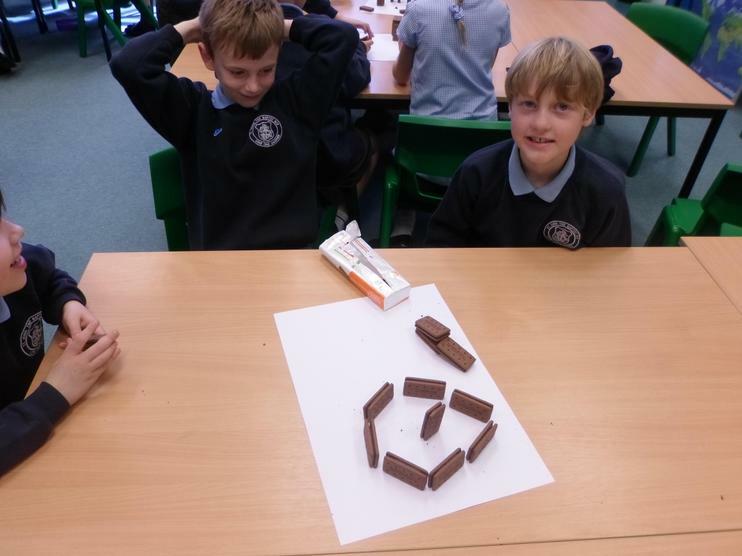 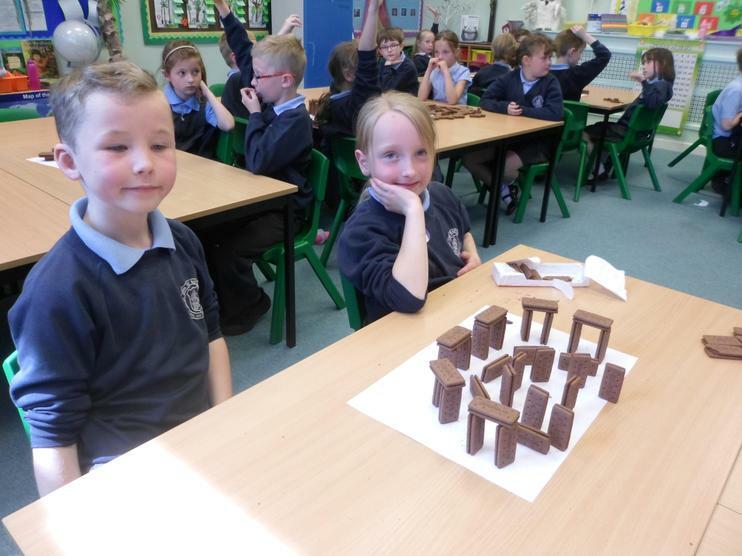 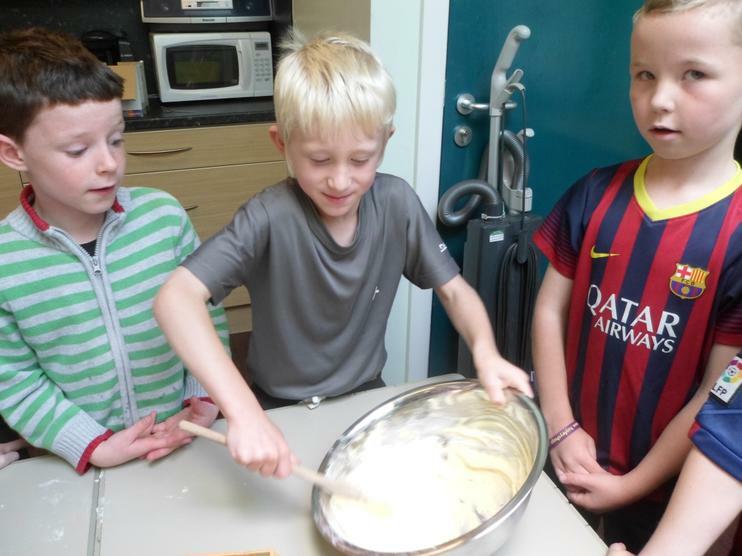 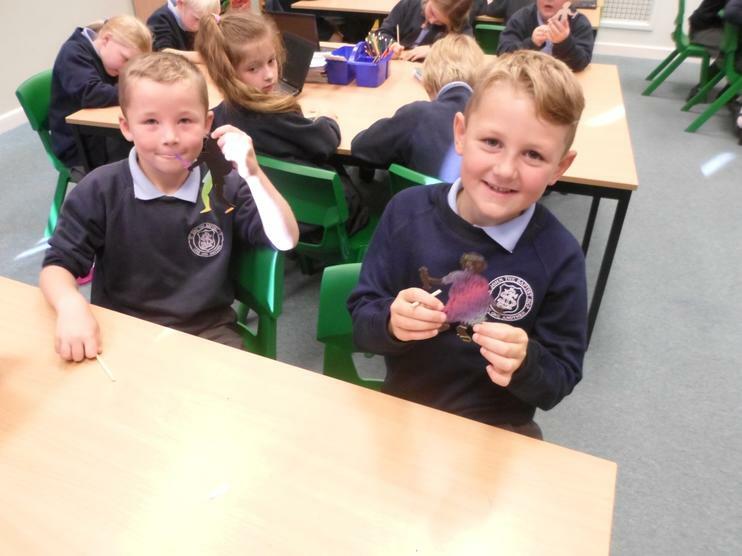 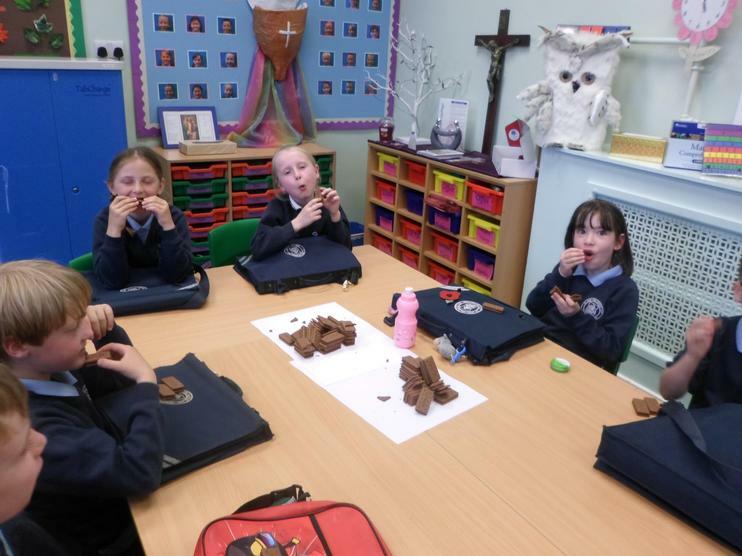 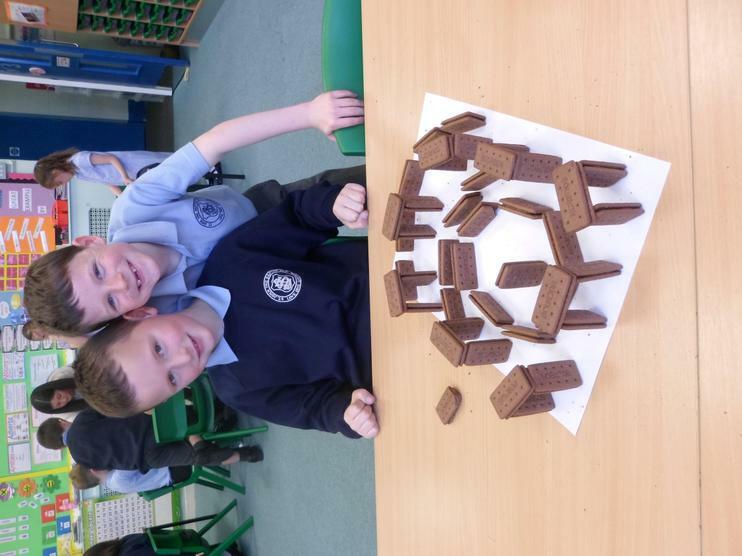 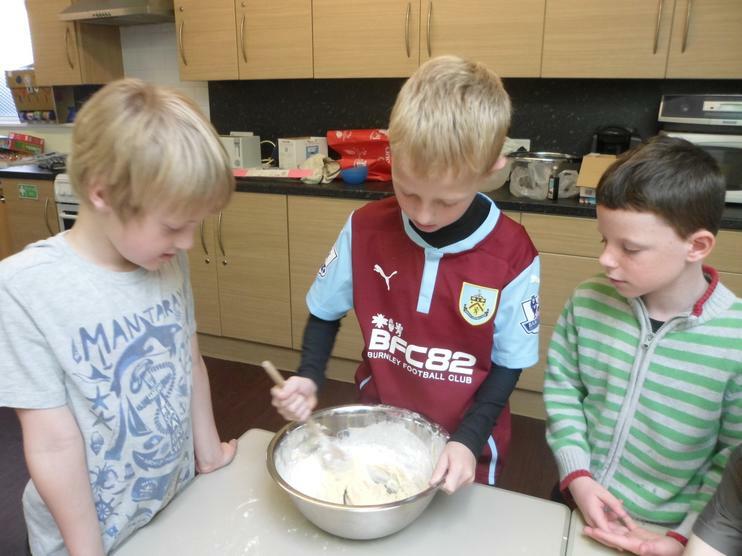 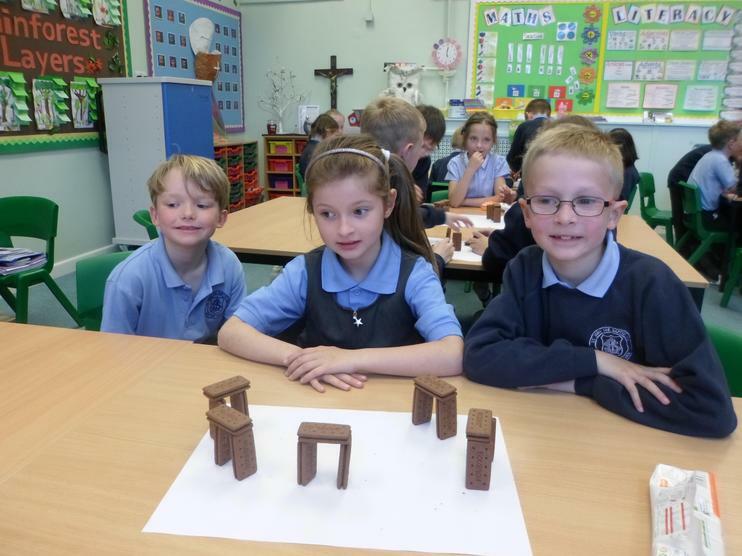 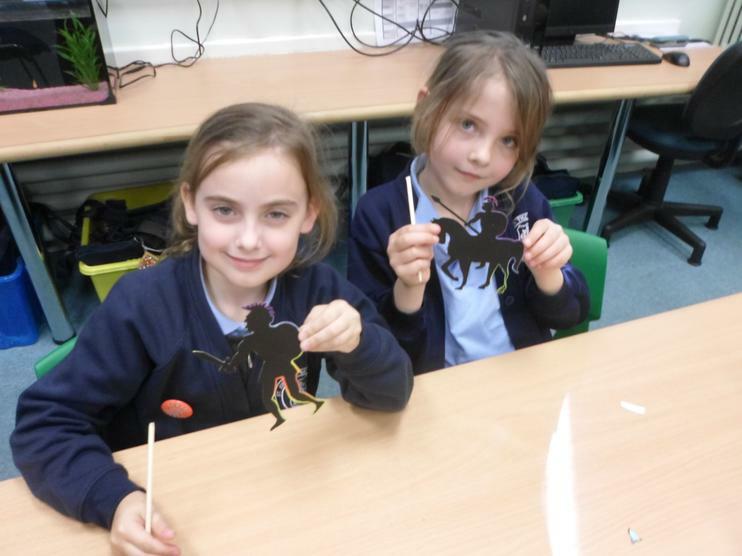 We were given the challenge of recreating the famous Stone Age monument Stonehenge using bourbon biscuits! 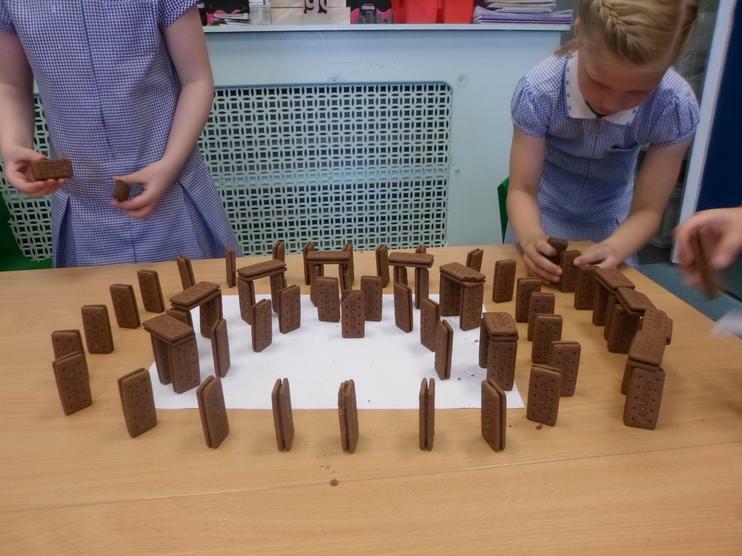 It was extremely fun but quite tricky!